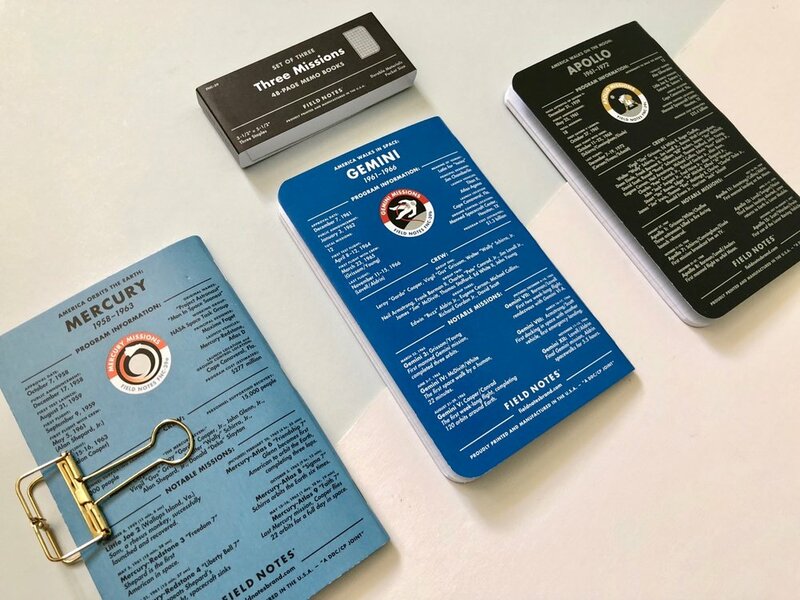 Baron Fig kindly sent me one of their latest pocket notebook Vanguard limited editions, the Atomic, to review here on the blog. Thoughts shared in this post are entirely my own. The Atomic was the final limited edition release in a wave of limited edition releases from Baron Fig lately. As it’s probably the simplest its the first one I am tackling on the blog. It’s been a long time since Baron Fig released a pocket limited edition notebook. The Atomic has a light blue cover with an Atomic symbol on the front. 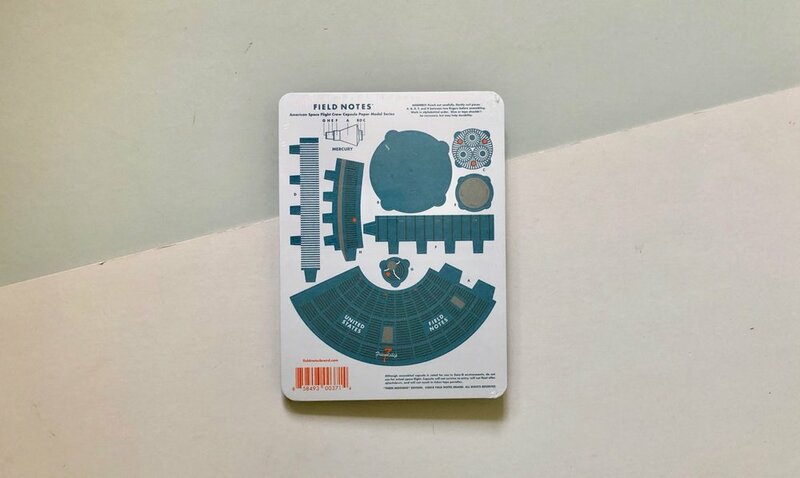 As with all things Baron Fig there is more than meets the eye with the backstory to the edition and this one reminds us that small things can still be complex. The design of this edition is pretty easy going, it has a nice colour and has that ever familiar dot grid paper inside. 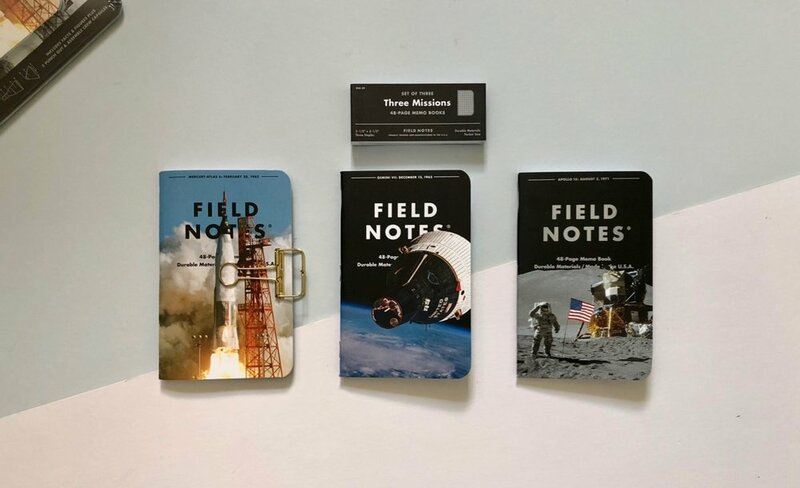 The Atomic is actually an old limited edition that Baron Fig are now only just releasing (see Jonny from Pencil Revolutions post on the details behind this). The bellyband on this edition even references the original pocket Vanguard name, the Apprentice. In one of my previous posts I said that Baron Fig always thought beyond just the simple cover change with their limited editions and found ways to push boundaries. The Atomic felt like it didn’t fit this mould and thats because it’s a Baron Fig product from two years ago. 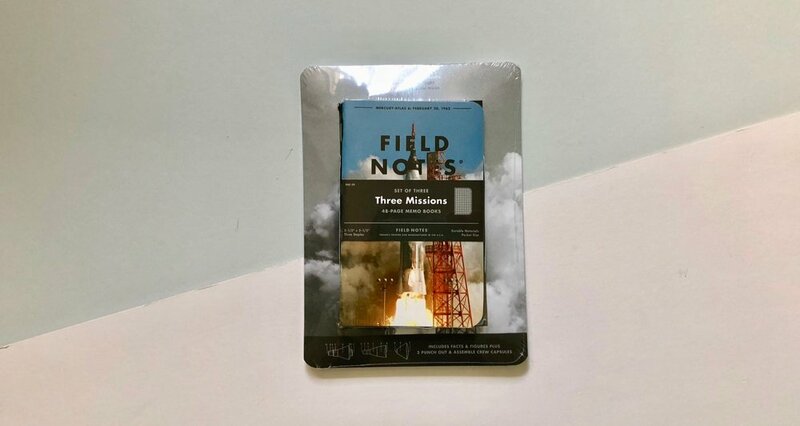 I really like the fact that there has been a limited edition pocket size notebook from Baron Fig, its been a long wait. 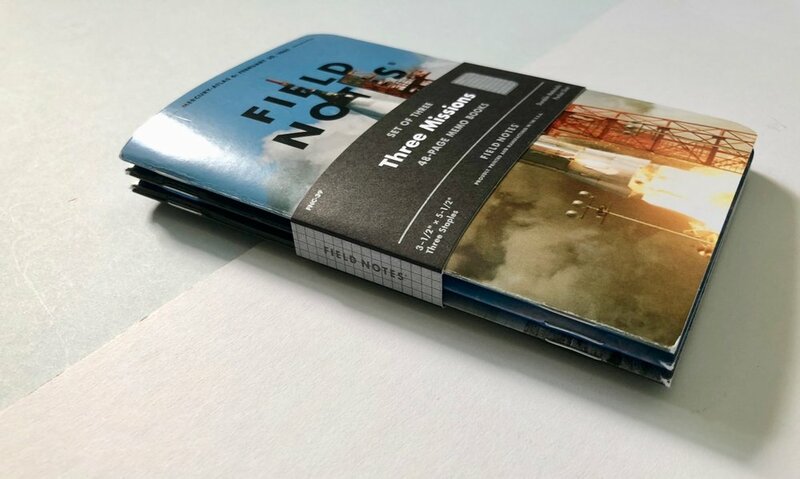 I would really like to see some of the experimentation with the Flagship notebooks transferred to the pocket size. Getting all that creativity into a small size will be tough, but that’s surely half the fun. 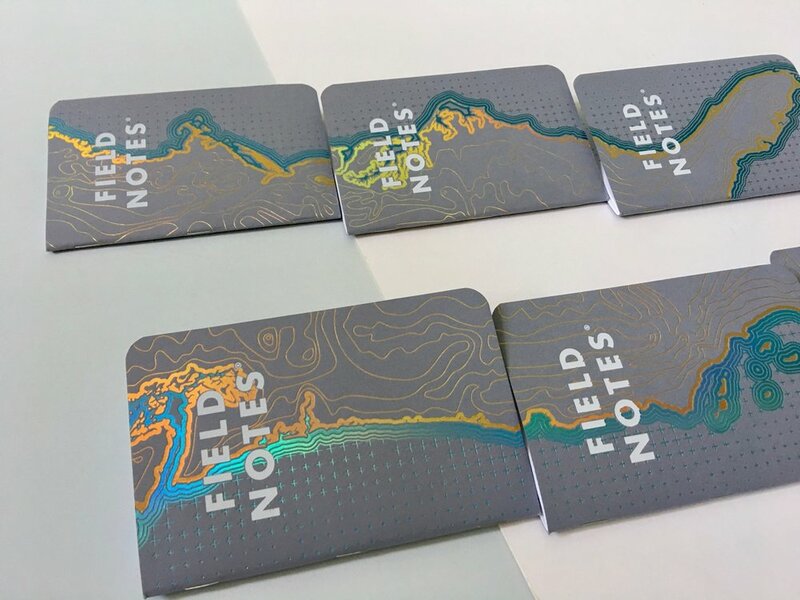 Thank you to Baron Fig for sending me these notebooks to review.